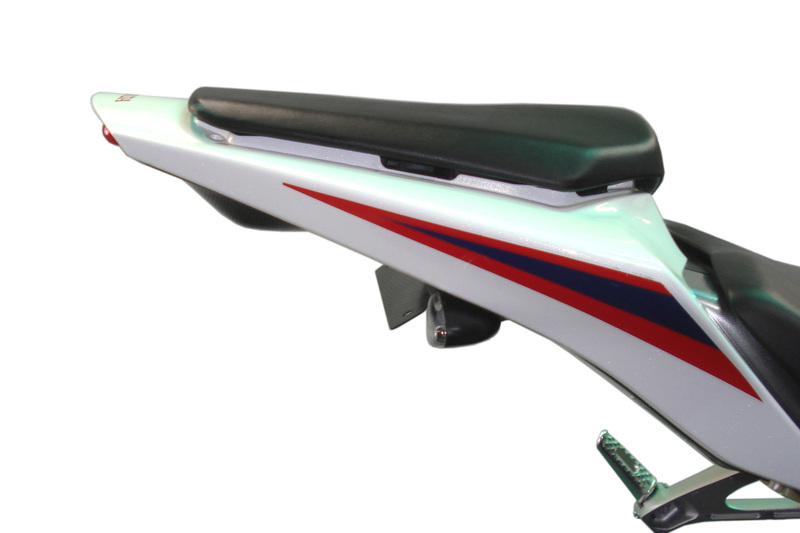 Why ruin a beautiful bike like the CBR with a monster fender? 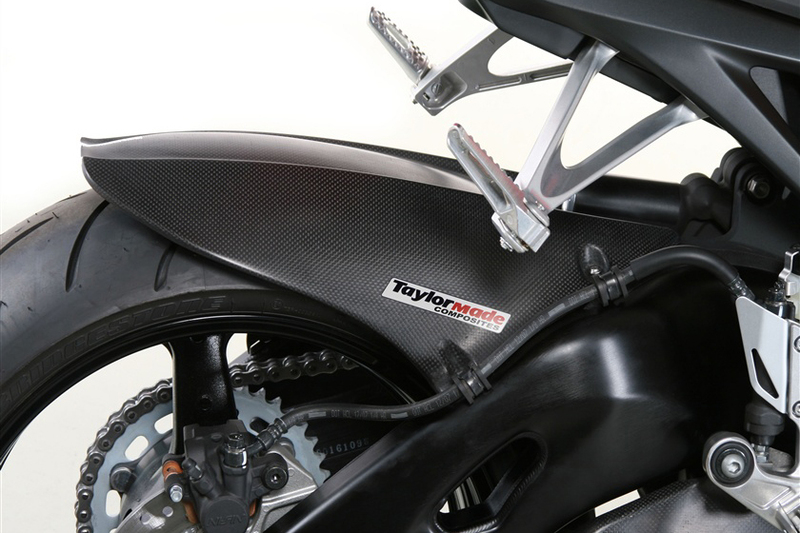 Get a race inspired super slim fender eliminator kit from TaylorMade Racing. 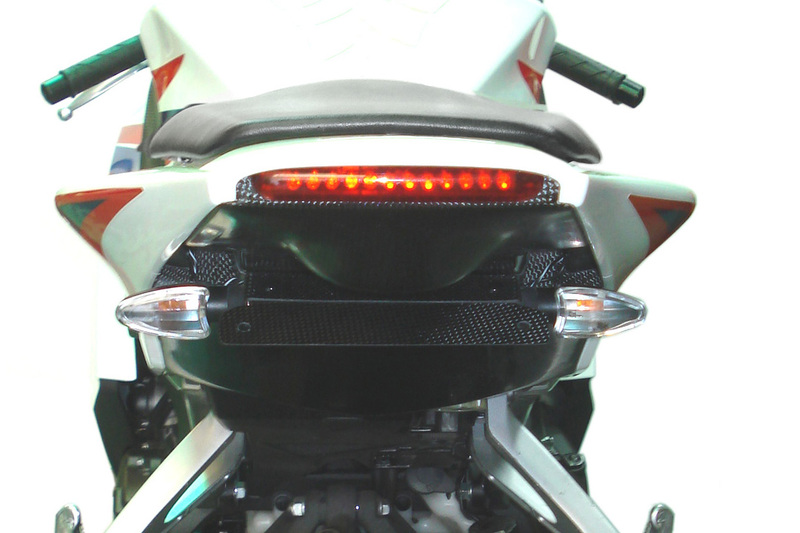 Our undertail kit is 100% carbon fibre and fits perfectly in the space left by removing the stock undertail. This is like no other kit on the market, it really fits! 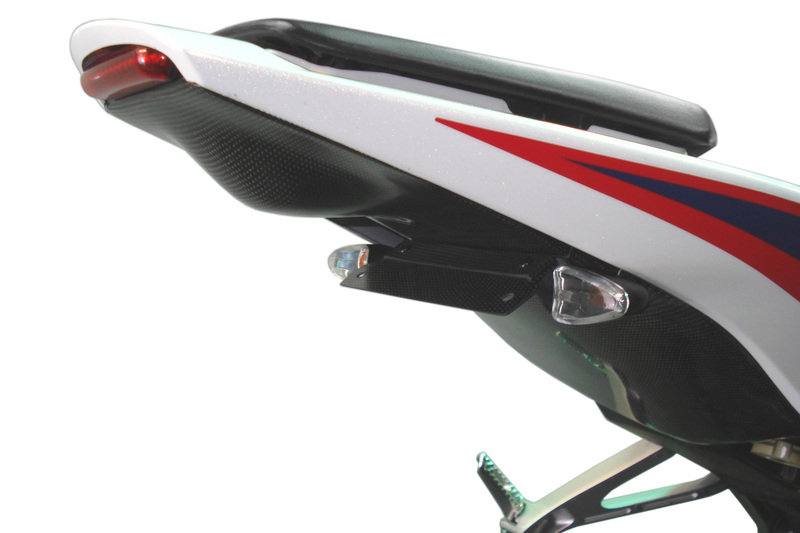 To achieve the super slim profile we have replaced the stock tail light with one super bright Dual Intensity LED: which acts as both the running light and brake light so you still maintain high visibility despite the slim profile. 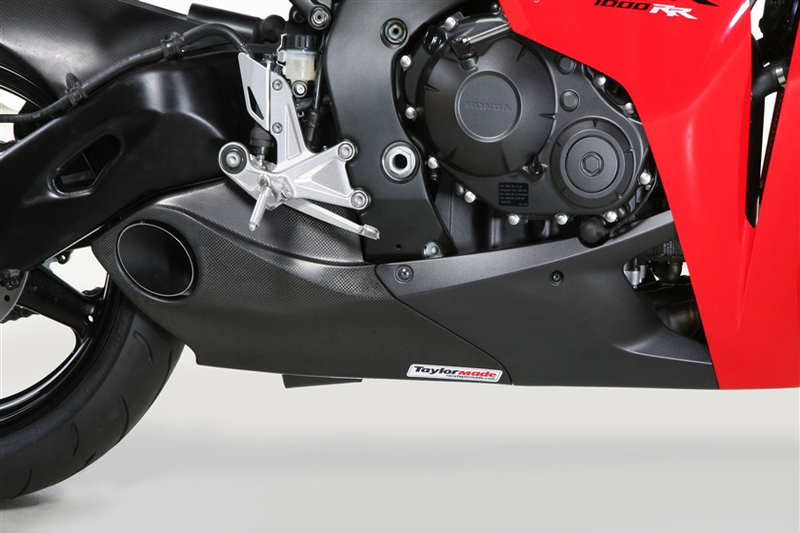 Fitting requires no modifications to your bike and comes complete with all the necessary connectors. And as we have said before, the fit is PERFECT! Got the complete kit and just installed it. One week from order to install. Prompt delivery. Arrived packaged very well, each piece was bubble wrapped and everything was packed in peanut packaging. I have to say, the undertail is great looking. 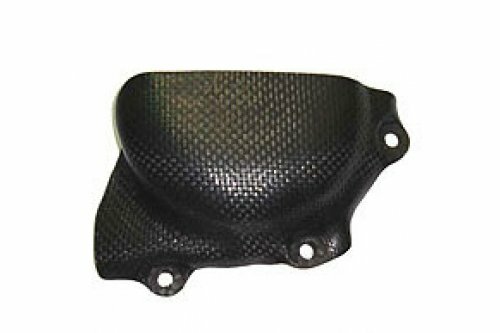 Finish on the carbon fiber is smooth, no imperfections. Install was easy, less than 30 minutes to put the Fender eliminator on, license plate bracket and turn signals. I shrink wrapped the colored wires with black marine shrink wrap to ‘camouflage’ the wires. 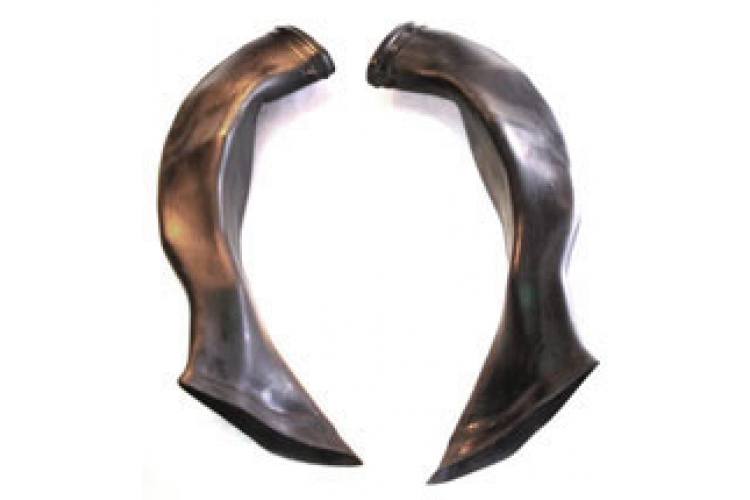 You have to route them up into the cowl when you reassemble. No big deal, pretty well hidden. The only reason I didn’t give this 5 stars is because of the wiring. The wiring instructions were wrong as far as identifying the left and right turn signals. Had them backwards. No real issue, it helps to have a factory service manual to reference. You’ll need it to clarify the tail light/brake wiring colors. Hated having to cut my stock wiring off the old stinger, it would be much better if the fender eliminator was wired and had the correct 3 and 4 pin connectors all ready to plug into the wiring harness. The finished installed tail looks great on my 2013 CBR1000rr. I definately recommend it to anyone looking for a quality product.